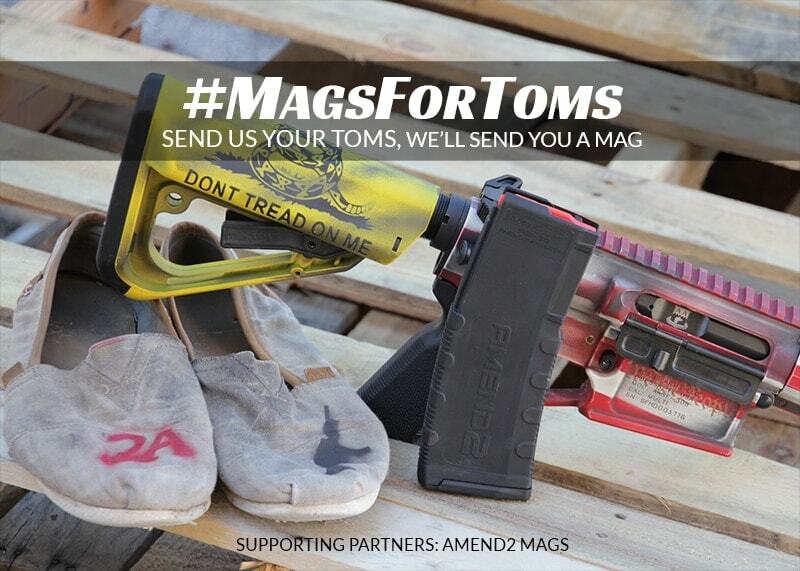 Florida-based AR-15 maker Adams Arms this week announced a trade-in program that promises a new magazine in exchange for certain footwear. 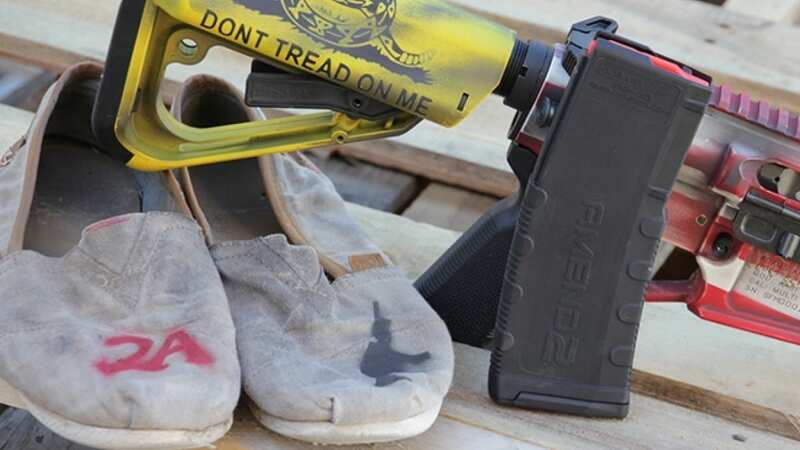 Toms Shoes founder Blake Mycoskie last Monday announced on “The Tonight Show Starring Jimmy Fallon” that his company would chip in $5 million to various anti-gun groups in hopes of bringing more restrictions and regulation on firearm sales. The shoe maker participates in a number of charitable operations ranging from giving shoes to people in impoverished areas to clean water to, now, gun control.